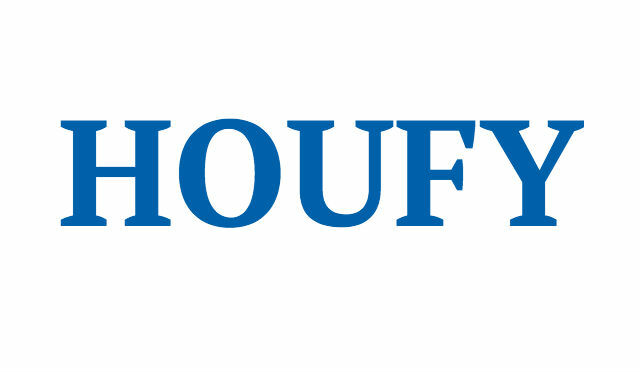 To follow Cristina De Luca, please log in to Houfy or create an account. Near a pristine stretch of white sand and sea grapes, an architectural marvel is quietly rising. Oceana, conceived as a private residential enclave, is highly sophisticated and offers not only an elevated landscape, but an elevated life. Located just West of Playa del Carmen Mamita's Beach, this contemporary, 6-story glass and brick tower showcases panoramic views of the ocean and surrounding endless sandy beaches. Proudly positioned, it is bathed with sunlight from sunrise to sunset. Our renters will have the privilege to call Oceana, a property that signifies prestige and quality, their home. Adding beauty and opulence to the Caribbean coastline, there is truly nothing else like it. The damage deposit will be secured as an authorized amount on a credit card (not a charge). Any damages or excessive cleaning charges will be withheld from the damage deposit. The damage deposit will be refunded no later than 15 days after departure. The Mayan Riviera is one of the most important touristic strips that have been developed in México. Facing the Caribbean, it comprises more than a hundred miles of hotels, resorts, spas, boutiques, water and adventure parks, villages, towns and cities with possibilities for every budget, taste, age and nationality. Getting there is as easy as flying to Cancun, whose airport moves 16 million people per year, from all around the world. Once there, getting to Playa is very easy, by taxi, private transportation or bus.